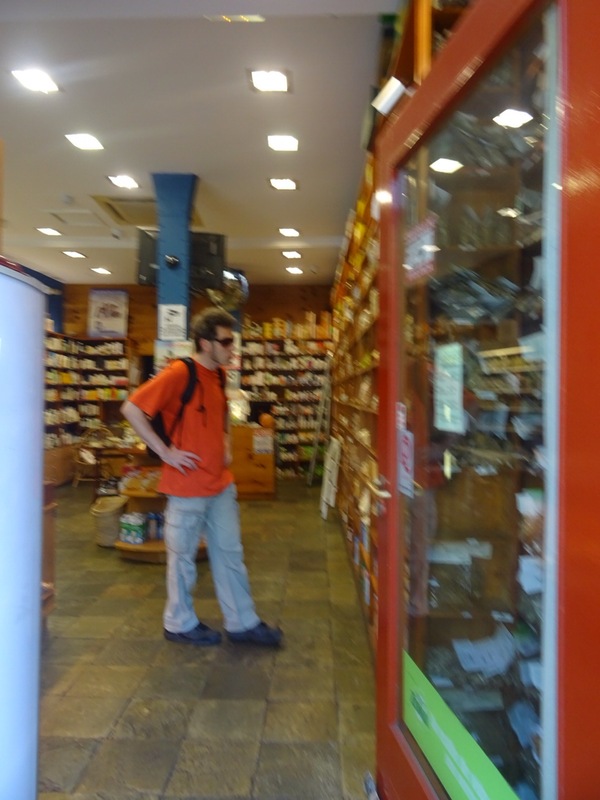 I found a healthy shop like a pharmacy during walking the city in San Sebastián, Spain. 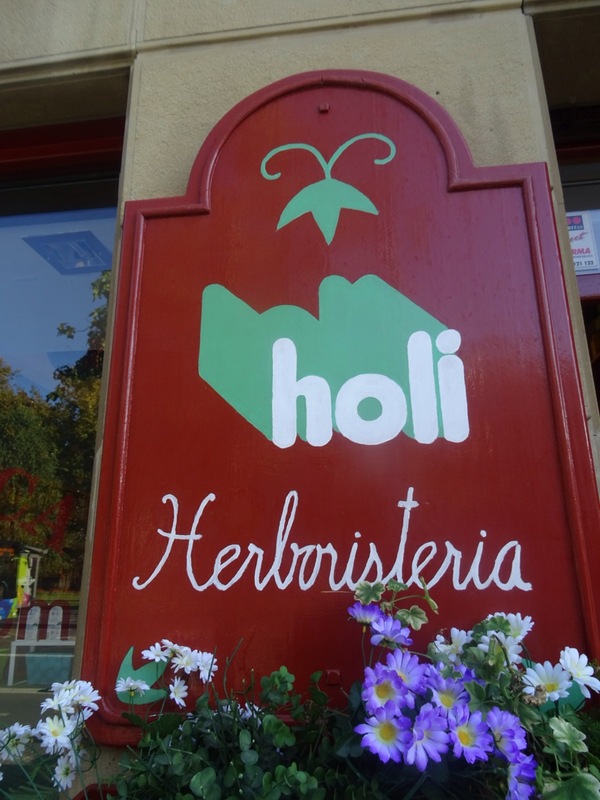 It seems to be loved by many local people. 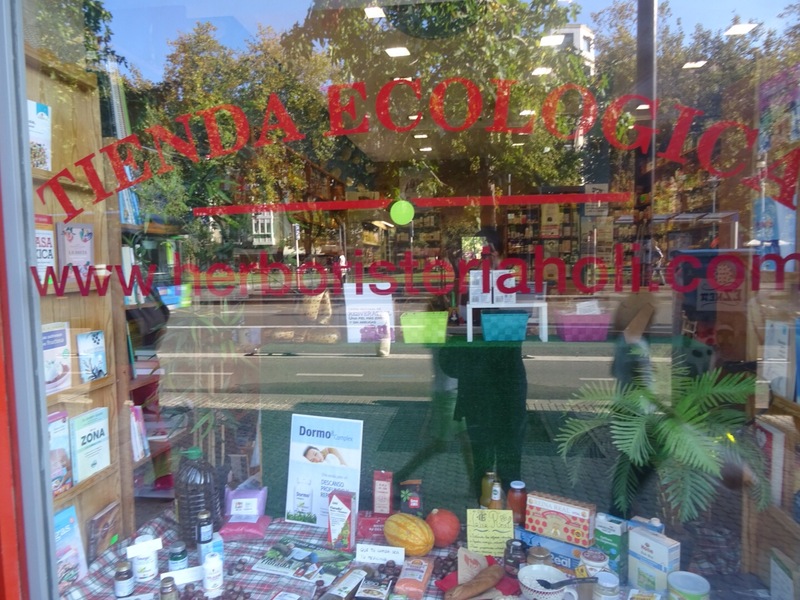 This entry was posted in Europe, San Sebastián, Spain, Travel and tagged healthy, pharmacy. Bookmark the permalink.